Could you give a guide dog a home for a short time – from a week to three months? Sometimes we need a temporary home for a dog. Their Puppy Raiser or Breeding Stock Guardian may be on holiday. Or there could be a break before moving on to the next step in training. 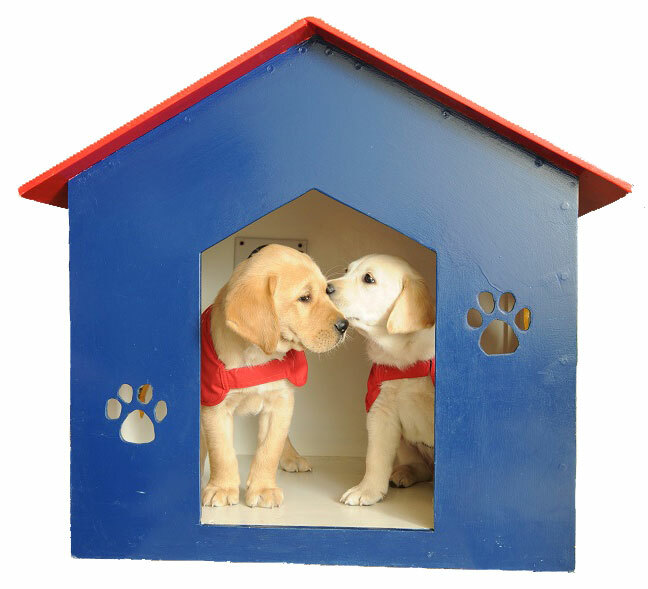 To welcome a dog into your home you need to be able to offer the special care needed. This means every day walks. You also need to take the dog to your workplace, the supermarket, friends’ homes – wherever you usually go. Your home will have to be safe so must be fully fenced. Family and other people who share your home also need to be prepared to have the dog inside. If you would like to board a guide dog, please fill in the guide dog boarding application form and one of our team will get in touch.